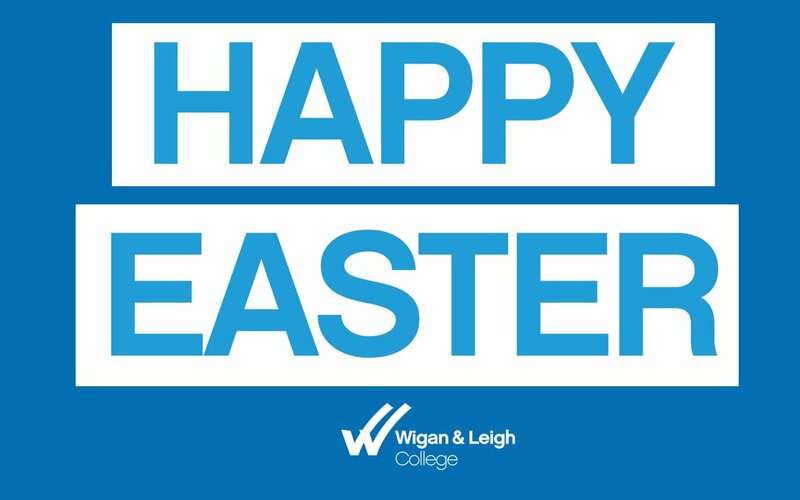 Wigan & Leigh College students enjoyed huge success in this year’s Greater Manchester Colleges Group (GMCG) Skills competitions held at each of the colleges throughout March. The engineering competition held at the College’s Centre of Excellence in Engineering at the Pagefield centre, was dominated by Wigan & Leigh College who scooped the overall team prize. The college produced six individual winners from the ten different skills challenges that included electronic engineering, CAD Level 2 and 3, welding, fabrication, automotive and maths. More success followed in the Health & Social Care skills competition which was hosted by Bolton College. A team of six represented Wigan & Leigh College’s Centre of Excellence in Health & Social Care to scoop the overall team prize. The students were tested in anatomy and physiology, first aid, client care and producing a topical presentation in which they chose to discuss the cost of Type 2 Diabetes to the NHS. College Principal, Anna Dawe said: “I congratulate all the students who represented our College so well and the staff who supported their amazing efforts. “These results are a great reflection of the talent emerging from our Centres of Excellence, who are benefitting from purpose built facilities with industry standard equipment, expert tutors and excellent employer connections all geared to develop our students’ skills in preparation to be ‘work ready’.